This is the first-ever varsity in the Ladakh region of Jammu and Kashmir. 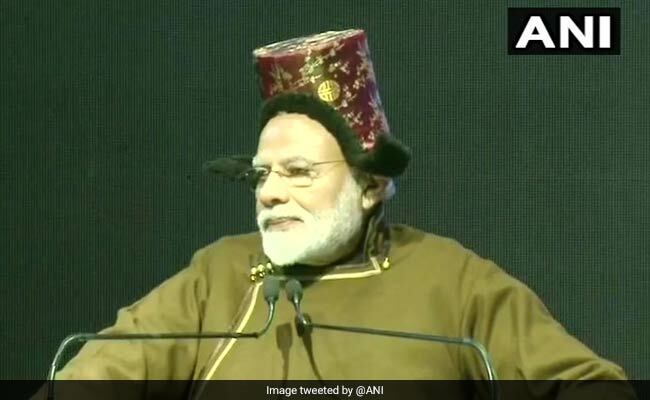 Prime Minister Narendra Modi Sunday launched University of Ladakh, the first-ever varsity in the Ladakh region of Jammu and Kashmir. The Jammu region has four universities besides an IIT and an IIMC, while the Kashmir Valley has three universities and a National Institute of Technology (NIT). After the inauguration, PM Modi said Ladakh now has first cluster university comprising degree colleges of Leh, Kargil, Nubra, Zanskar, Drass and Khaltsi. The university will have administrative offices in Leh and Kargil, he said. On December 15, the Jammu and Kashmir administration had approved the establishment of first university in the Ladakh region.